SKINNY JIM & No.9 Blacktops Horsepower! Horsepower! SKINNY JIM & No.9 Blacktops: Horsepower! Horsepower! (2007/SKINNY JIM/US) 12 tracks - digipac including temporary tattoos. 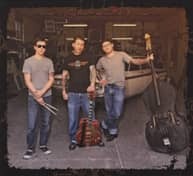 Slappin', mostly original 'High Speed Rockabilly'. If you like the Stray Cats, Go Getters, Caravans etc. grab this one - rocks. 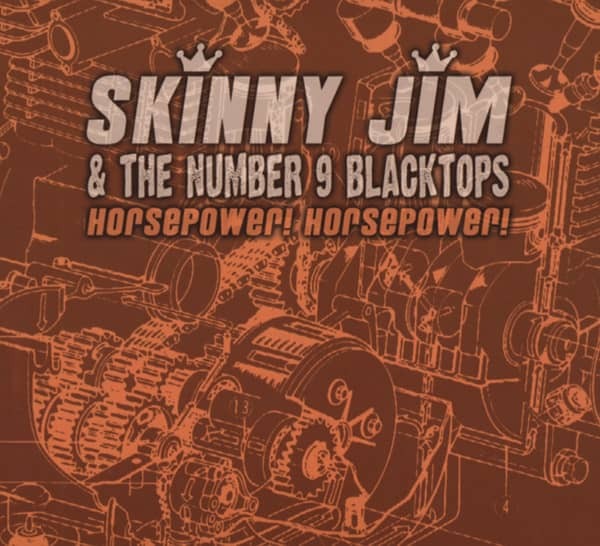 Article properties: SKINNY JIM & No.9 Blacktops: Horsepower! Horsepower! Customer evaluation for "Horsepower! Horsepower!"